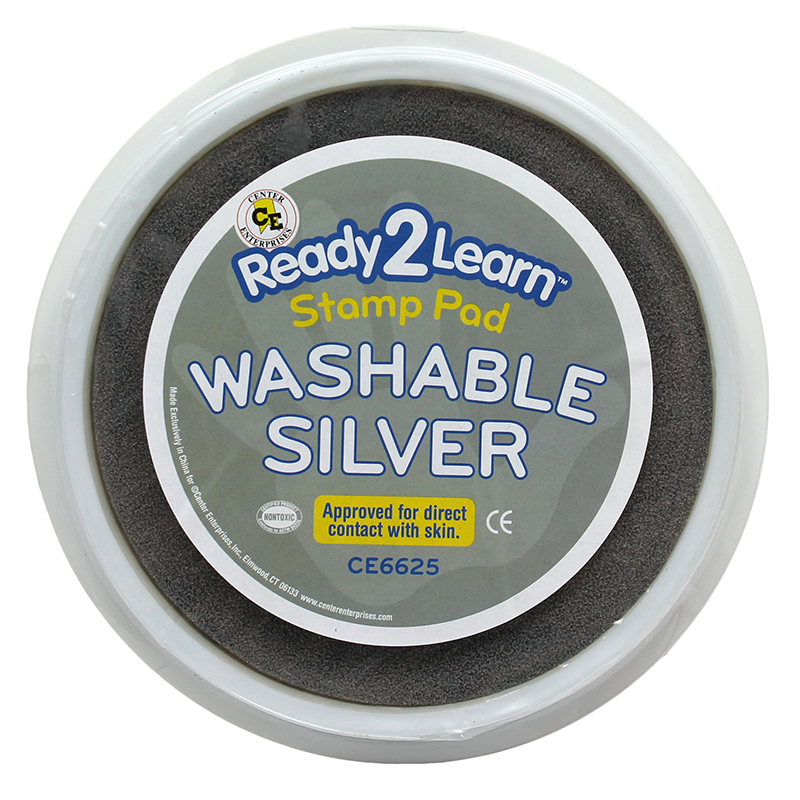 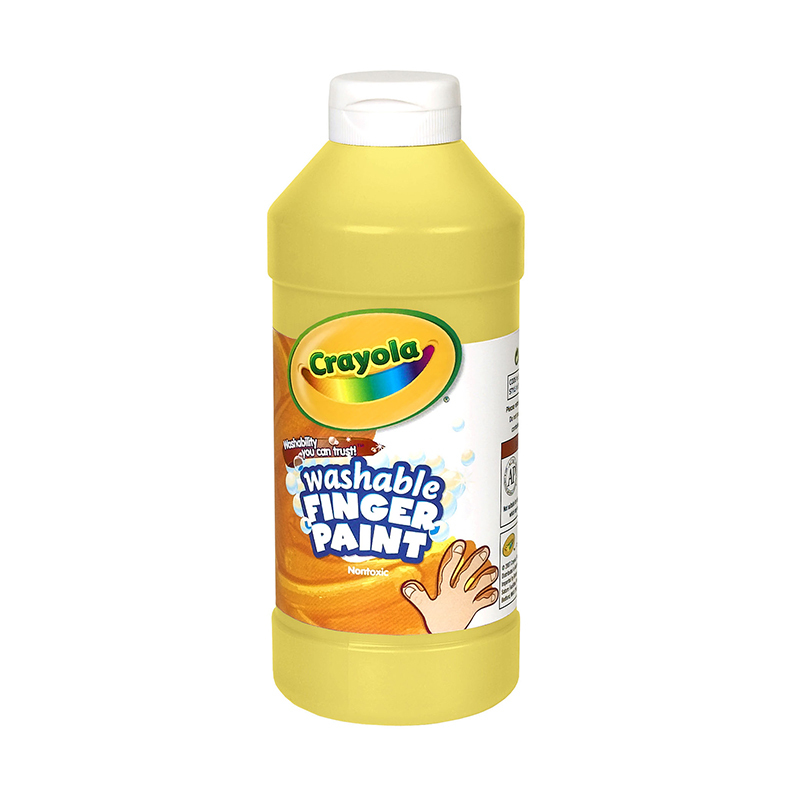 Washable Kids' Paint includes non-toxic water-based paint that is great for arts, crafts, and school projects. 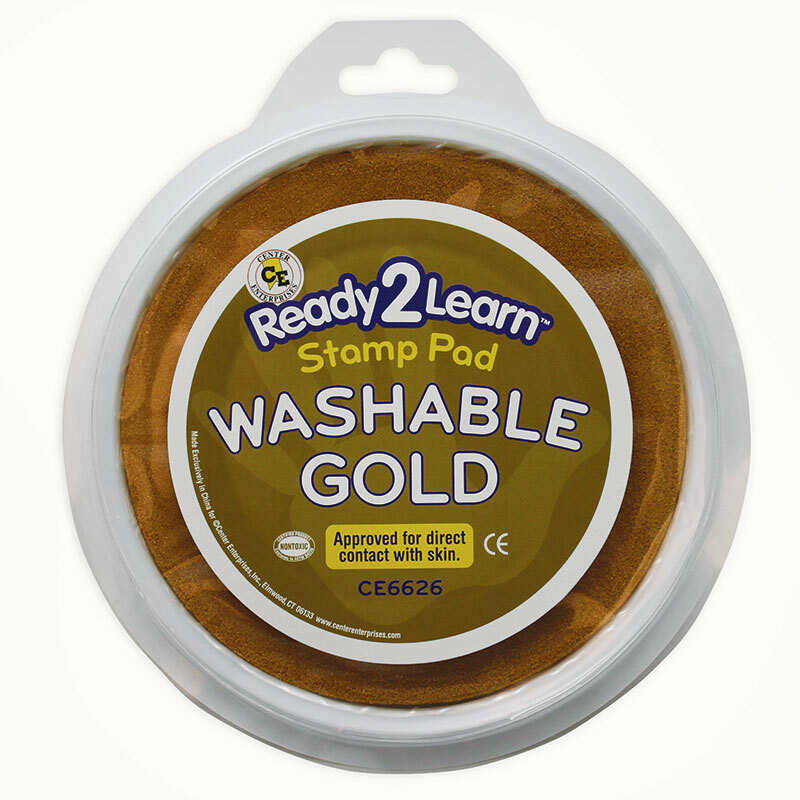 Decorate book covers, signs or posters can be used with various brushes, stamps, or sponges to create interesting patterns and designs! 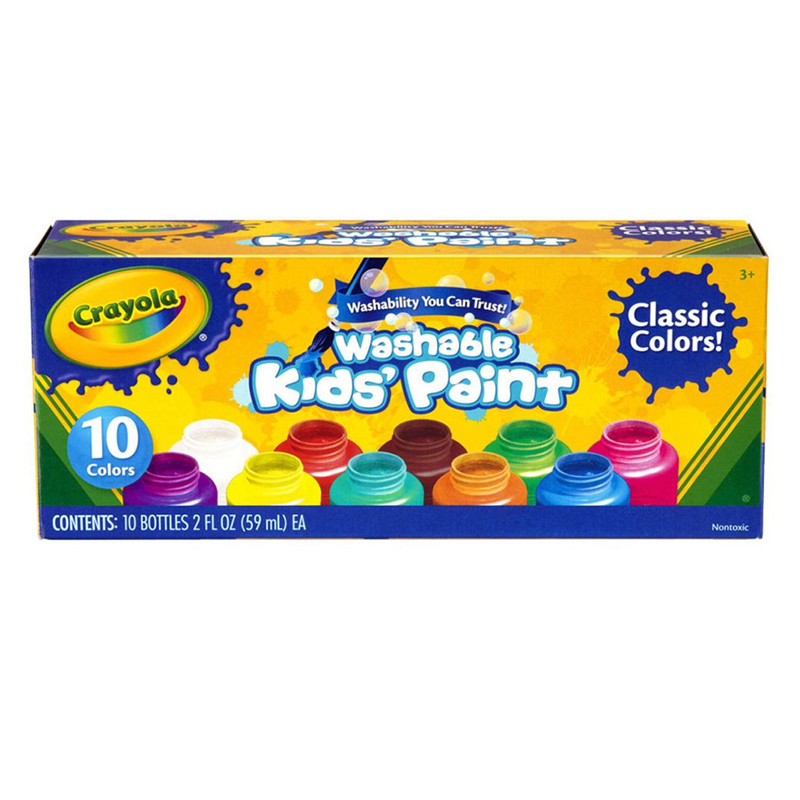 Each box includes 10 colors: Red, Orange, Yellow, Green ,Turquoise, Blue, Violet, Magenta, Brown, and White. 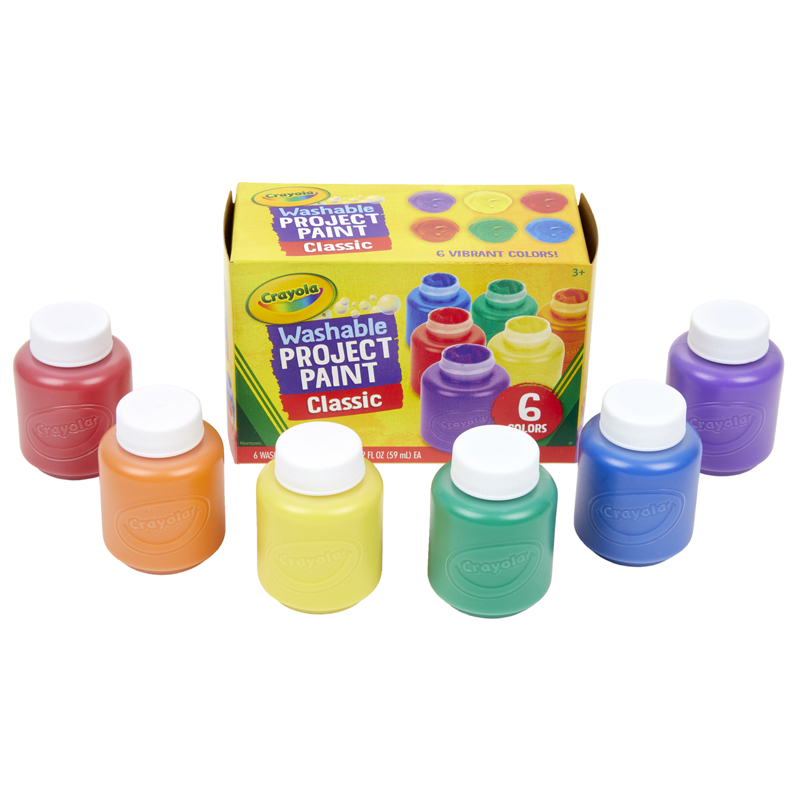 The Washable Kids Paint 10 Colors can be found in our Paint product category within the Arts & Crafts.